In Home: A Memoir of My Early Years, Julie takes her listeners on a warm, moving, and often humorous journey from a difficult upbringing in war-torn Britain to the brink of international stardom in America. 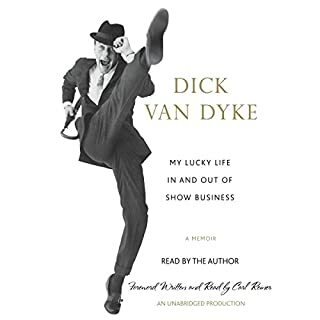 Her memoir begins in 1935, when Julie was born to an aspiring vaudevillian mother and a teacher father, and takes readers to 1962, when Walt Disney himself saw her on Broadway and cast her as the world's most famous nanny. 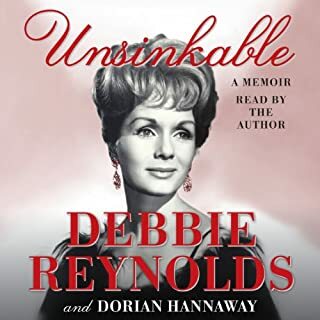 Along the way, she weathered the London Blitz of World War II; her parents' painful divorce; her mother's turbulent second marriage to Canadian tenor Ted Andrews; and a childhood spent on radio, in music halls, and giving concert performances all over England. Julie's professional career began at the age of 12, and in 1948 she became the youngest solo performer ever to participate in a Royal Command Performance before the queen. When only 18, she left home for the United States to make her Broadway debut in The Boy Friend, and thus began her meteoric rise to stardom. Julie Andrews' career has flourished over seven decades, and her influence spans generations. Today, she lives with her husband of 38 years, the acclaimed writer/director Blake Edwards; they have five children and seven grandchildren. The incredible true story (part 1) of how Julie Andrews honed her craft on her way to becoming one of the world's best-known and revered actors. Highly recommended, and anxiously awaiting part 2! Julie Andrew's lovely voice brought extra magic to this memoir. Would you consider the audio edition of Home to be better than the print version? Who wouldn't want to be read to by Julie Andrews?!?! Her voice brought such allure and enchantment to the tale. No — not at all: Why? When I enjoy something, I want it to last. I plan on listening to this more than once. How is it possible that she hasn't narrated more books for others, too, apart from her own! She is a born storyteller. She has such storytelling magic: oodles of it. 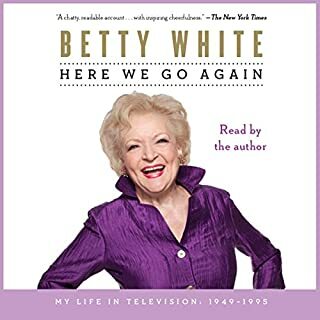 She should do more more narrations: much, much, much more. She's one of the best narrators around. 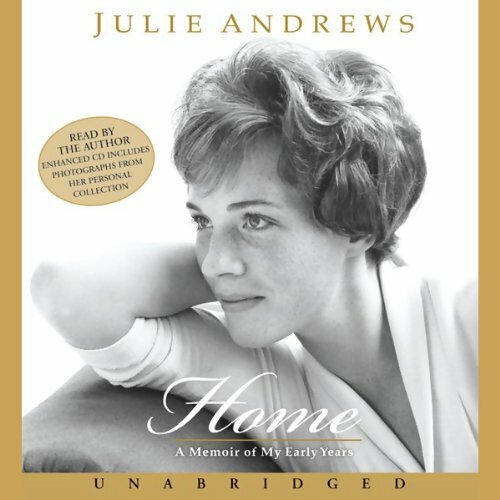 Julie Andrews has been my favorite actress ever since she starred in "Mary Poppins" and "The Sound of Music," so what a treat it was to listen on my IPod to "Home: A Memoir of My Early Years," and have her literally talk in my ear to tell me the story of her childhood through her early years of stardom on Broadway. I had no idea of the family strife she suffered, nor did I know that she had been a bit of a child star in Great Britain. Anyway, anyone who ever loved listening to Ms. Andrews sing or enjoyed her acting will be enormously pleased to listen to Julie telling them her life story. 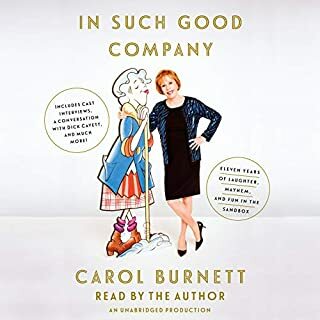 By the way, I think listening to the audiobook is the way to get the most enjoyment out of this book as you can't top hearing her life story in Ms. Andrews own distinguished vioce. I have always admired Julie Andrews but really did not know much about her. This is a very interesting book though it does drag a bit in spots. She also jumps around some in her story. Her description of her work on Broadway in the late 1950's and early 1960's is great. The sets, the costumes, the characters are all there. I can't wait for the rest of the story! I listened to the audiobook read by Julie Andrews. I hear that the hardcopy has a lot of pictures in it, which would be fun, but listening to Julie Andrews herself tell her story was delightful. It surprised me what a rough background she came from. Her early years were not easy, but I enjoyed hearing about how one opportunity led to another. She shares quite a bit about playing Eliza Doolittle and Guinevere with Richard Burton. Also about the live Cinderella production. Fun to hear about what life is like for a Broadway star. Her story concludes with the birth of her daughter and flying to California to begin filming for Mary Poppins. An interesting read. I loved her honesty about her early family life. It couldn't have been easy to share all of those details. 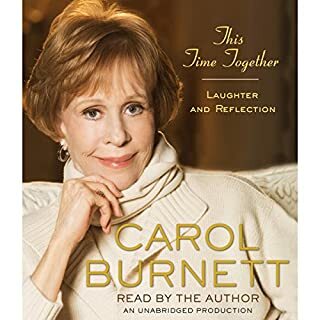 I also enjoyed the detail she included regarding her voice lessons with Lilian-Stiles Allen and the psychology of singing and performing. She is such a gifted person - obviously as a singer and performer, but also as an author. Please let there be a Home Part 2! Listening to Julie's own narration about her early life is as great a treat as listening to her singing! 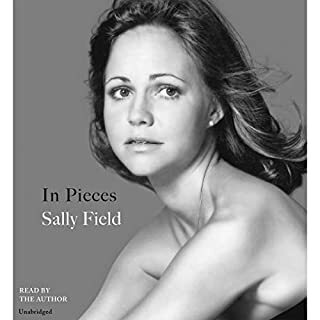 It is a touching and fascinating memoir by one of the greatest performers that should not be missed! This was a fascinating listen - Julie Andrews narration of her book makes it even more compelling. The chapters just seemed to sail by - the only downside - it ends at the beginning of her film career. Her appraisals of the characters in her life are so balanced and insightful. What a fascinating life! This was a wonderful read. I just finished it this weekend and was dissappointed that it came to an end (Julie, we want more!). I have always been a fan of her work and enjoyed hearing the about the early stages of her career.